With all the different variables in fishing, how do we know what techniques or tackle works best? To produce better results, we must first understand how the striped bass views the underwater world. 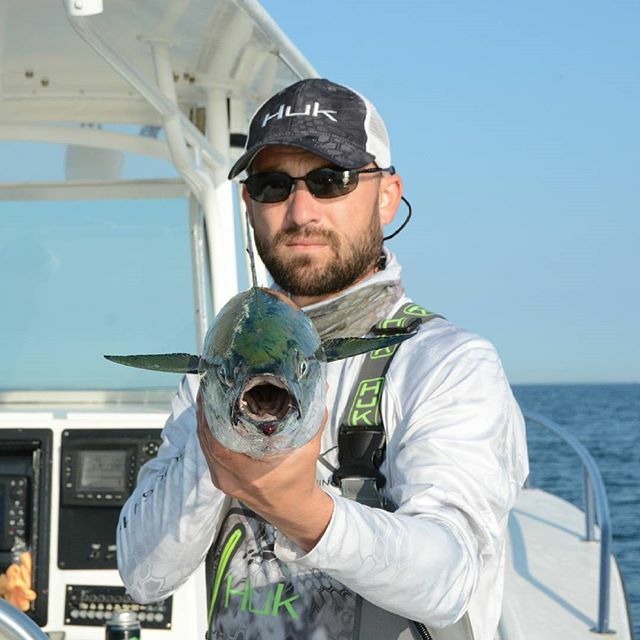 By understanding its’ sensory perception, we can fine tune our fishing to be more successful on the water. 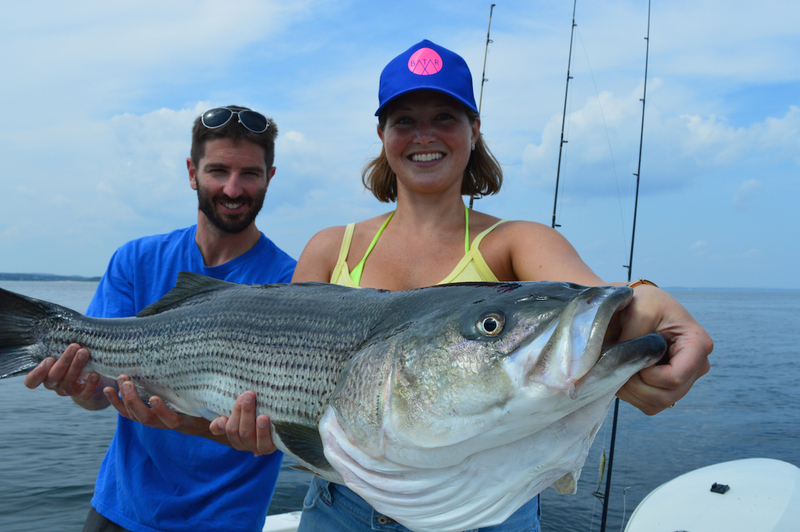 Sensory perception of the striped bass can be examined in three categories; vision, sound detection, and smell/taste. Before going any further, it is important to explain that “sound detection” is used loosely to characterize vibrations the striped bass can detect in addition to touch/feel (i.e. water temperature). Smell and taste are unanimous by anatomical design. Striped Bass function primarily on instinct - reactive to stimuli - due to a complex nervous system and simple brain. They have nostrils which are used for smell rather than breathing, and an abundance of internal/external receptors, which integrate both smell and taste, among other things. The nerve tract for smell, taste and sound detection are well developed, yet their visual cortex is relatively small. For this reason, striped bass rely heavily on their smell, taste, and sound detection - more so than their vision. As fishermen, why do we debate the colors of the lures we use? Why has there not been more discussion pertaining to the sound and scent of the lures we use? Nice write up Brian, hope to see you soon somewhere. Thanks Brian, this is great information! A great informative read. Thanks for sharing it. Thanks Briin for putting in the time to give us an in depth look at the perceptions of the mighty bass! They are amazing fish. Great info. Thank you Brian.